Club Rewards Vending Machines are specifically tailored for the Club Industry and allows the Club to manage the redemption of your Club Member’s rewards points easily and effectively, through one of our Unattended Members Rewards Outlets. The Club Rewards Vending Machine can be configured to work on whatever Members Rewards platform that you use. 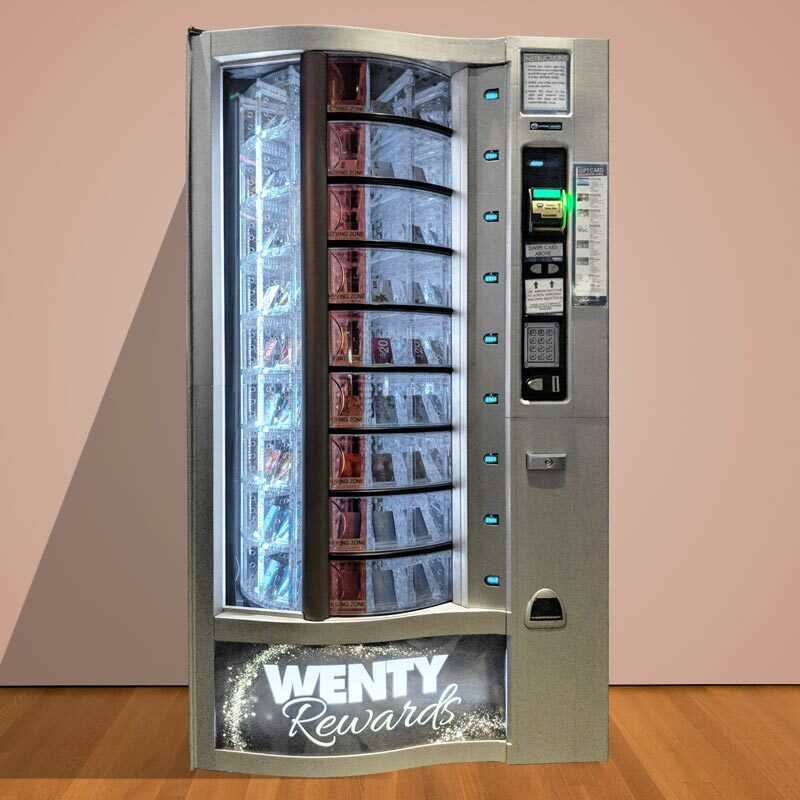 The Club Rewards Vending Machine can range a number of different products including all mobile phones, iPods, digital cameras, club vouchers, gift cards, chips, chocolates and more. 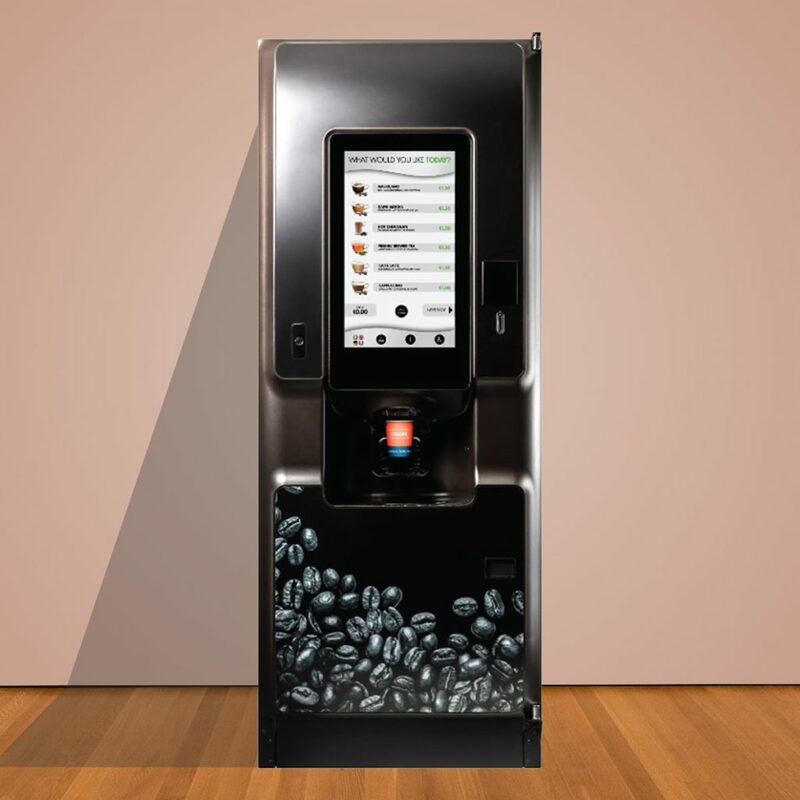 The Club Rewards Vending Machine can also be your coffee vending machine that members and guests have access to. All Club Rewards Vending Machines can be tailored to your own Club needs. This includes branding the machines to your Club’s colours and logos. 9 carousel shelves on 5 levels and can hold anywhere between 45 and 225 reward items. Have your Club Members redeem their points within your Club. Whether it is through a Club Rewards Shopper, Club Rewards MEDIA or Club Rewards Coffee Vending Machine, you can have your members utilising their points easily through one of our Club Rewards Vending Machine solutions. Products can be set up with both a points value and dollar value which would allow for both members and guests to use the Club Rewards Vending Machine. By placing a coffee, snack and drink vending machine around the gaming area, it allows easy access for your Members and guests to obtain their favourite coffee, drink or snack by either using their Club Reward Points or cash. Your Club Rewards System also caters for your different Member tier levels. The Club Rewards System can be fitted in all Clubs & Hotels in NSW, ACT, QLD and Vic where gaming machines are installed. Limited systems can be fitted in Clubs & Hotels in SA, WA, Tas and NT depending on the Club Gaming software being used. The Club Rewards System is compatible with all systems including Dacom 5000, 6000 & 7000, e-Bet, Turbo, IGT Club, IGT Casino and Maxi Gaming. Automatic Vending Specialists has provided Western Suburbs Leagues Club with two vending machines. We have one at our main site and we have recently purchased another for our Country Club in Camden. In both occasions, they have provided excellent customer service and responsive support. I will have no hesitation in recommending them for any of your vending needs. 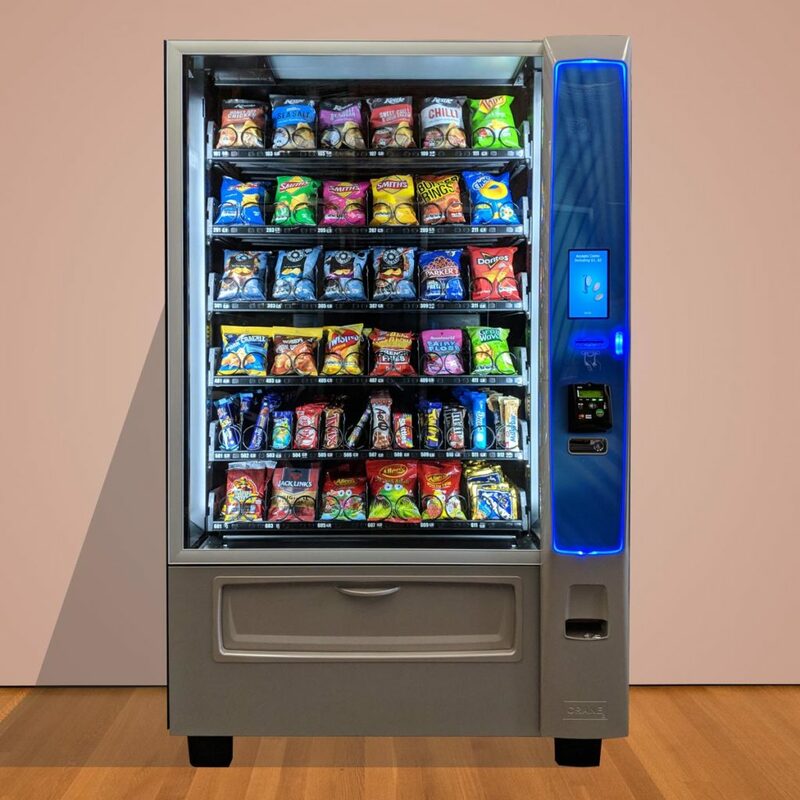 Automatic Vending Specialists has been able to provide Bankstown Sports with specialist advice, the latest equipment and excellent service support whilst we installed our own vending machines. I would have no hesitation in recommending Automatic Vending Specialists for your vending needs. Let AVS help you create a Reward Points Redemption Facility that’s affordable, efficient and easy to manage.